China’s out-of-control space station Tiangong-1 will crash down to Earth in the new few weeks as its orbit deteriorates, though scientists note it poses little danger to humans as it is expected to break up upon reentering our atmosphere. 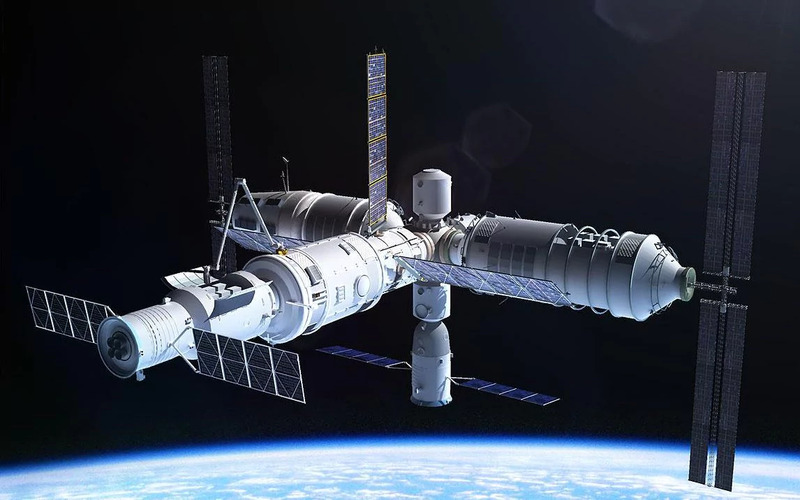 Launched in 2011 as China’s first space station, Tiangong-1 (meaning “Heavenly Palace”) was used as a manned laboratory and for testing docking capabilities for two years. It had originally been scheduled to be de-orbited in 2013. In 2016, China lost control of the nine-ton station and has been unable to keep its orbit from deteriorating. Since determining the exact amount of deterioration is difficult, current predictions are that it will return to Earth between March 29 and April 9, but even those dates are just educated guesses. Where it will fall will not be known until evidence of re-entry is near. Even hours before the expected re-entry, the predictions of where it will land could still be off by thousands of miles.